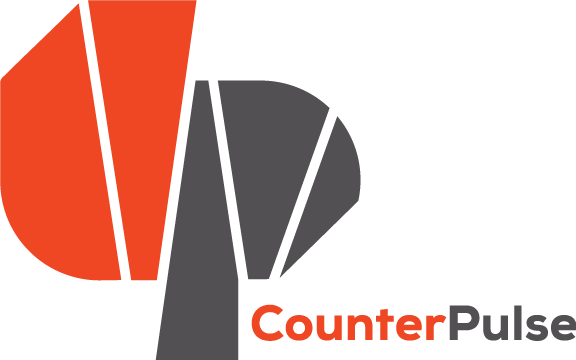 Join CounterPulse for a fun, free, and family-friendly Halloween adventure! Join our guided Trick or Treating route where Safe Passage Corner Captains will be leading youth with support from officers at the Tenderloin Police Station. Get a souvenir photo at the start of the tour along with a glow stick and treats. The tour begins at CounterPulse at 5pm and stops at performance venues EXIT Theatre and PianoFight.